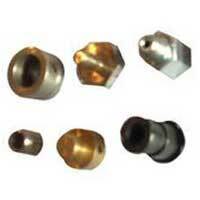 We are one of the key Manufacturers and Exporters of a wide range of CNC Machine Parts. Our range of CNC Machine Parts encompasses, Hardened And Ground Pins, Micro Turned Parts, and Aluminum Machined Components. All our CNC Machine Parts are manufactured abiding by the international quality standards. 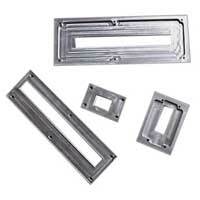 These CNC Machine Parts are also tested on various international quality parameters ensuring their flawlessness. 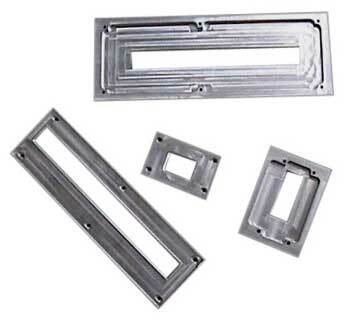 Further, we make CNC Machine Parts available in customized specifications and at reasonable prices. 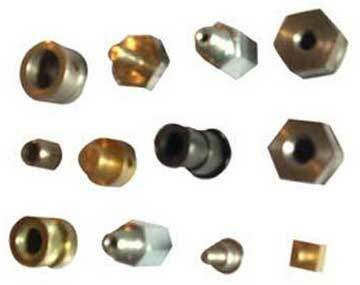 We are one of the well-recognized Hardened And Ground Pins Manufacturers and Exporters. 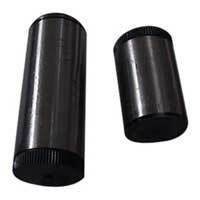 Our Hardened And Ground Pins are manufactured in compliance with the industry standards and are quality tested. 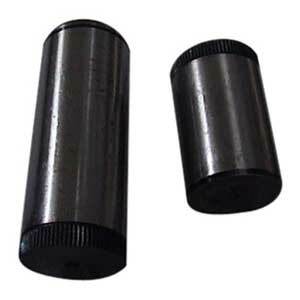 These Hardened And Ground Pins are available in bulk and customized orders.